The National Gathering on Christian Initiation™ will have two tracks. Parish Leaders and Initiation Ministers will deepen and enrich their work as they gain practical skills, discuss common challenges, and share best practices. Pre-conference distance-learning sessions will be available for new ministers and those interested in exploring the basics of the Rite of Christian Initiation of Adults. Regional or Diocesan Trainers will explore and discuss practical strategies for implementing effective training and formation in their local communities. 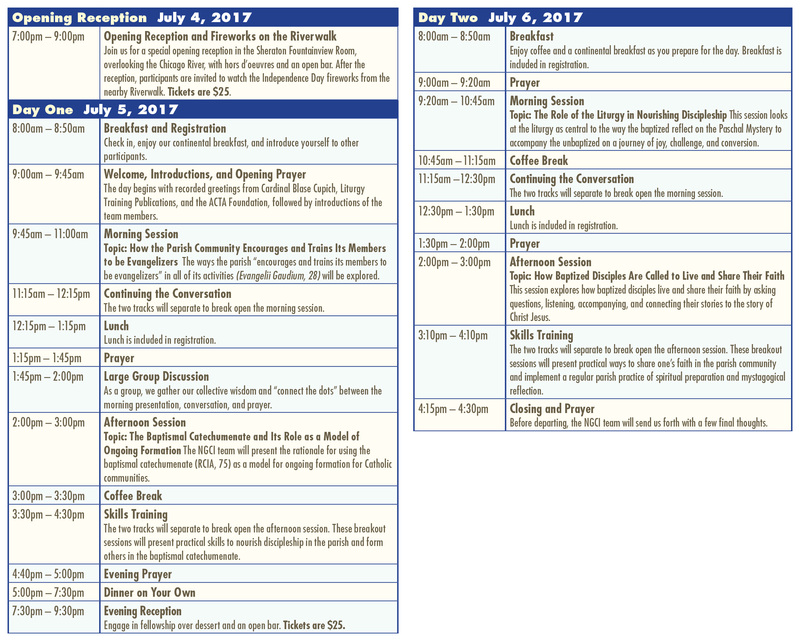 Learn more about the 2017 National Gathering on Christian Initiation™ in our detailed Registration Booklet . The 2017 National Gathering on Christian Initiation™ has reached capacity. Please check back in early July to register for NGCI 2018. Includes breakfast and lunch on July 5th & 6th. Optional. Includes hors d’oeuvres and open bar. Optional. Includes dessert and open bar. Registration is also available by mail. Please download, print, and send in the form found in our Registration Booklet or Registration Brochure to LTP at 3949 South Racine Ave, Chicago, IL 60609. A limited number of rooms are available at the Sheraton Grand Chicago hotel at a discounted rate of $149.00 per night. This rate is available for those who book before June 6, 2017 for the evenings of July 3rd - July 6th. A limited number of rooms may be offered at this rate for additional nights, based on hotel availability. To reserve a room at the Sheraton Grand Chicago Hotel, please call 312-464-1000 and mention NGCI, or visit https://www.starwoodmeeting.com/Book/NGCI. All cancellations and requests for refunds must be submitted in writing (letter, fax, or e-mail) by Friday, June 2, 2017 for a full refund or by Monday, June 19, 2017 for a 75% refund. Cancellation requests after Monday, June 19, 2017 will not receive a refund. The 2017 theme for the National Gathering on Christian Initiation™ is Disciples Making Disciples. 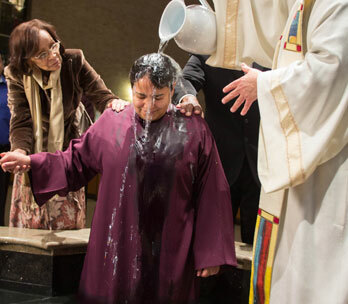 The Rite of Christian Initiation of Adults presents a vision for the Church that is constantly evangelizing, catechizing, and initiating people as Christian disciples. In Evangelii Nuntiandi Pope Paul VI said that “the Church is an evangelizer, but she begins by being evangelized herself” (15). The National Gathering on Christian Initiation™ invites parish and diocesan leaders to reflect on discipleship—to consider the skills necessary in forming disciples, the role of the parish in evangelization, and the mission of the individual as a disciple. Those who attend NGCI will be fed and nourished through prayer, experience fellowship in community, and learn from dynamic catechesis, all while recommitting themselves to the mission of the Church. Participants will understand that the vision of the Rite of Christian Initiation of Adults is that of the parish as a community of disciples. Participants will better understand their own call to discipleship. Participants will understand the role of the baptismal catechumenate as the process for forming disciples. Participants will hone and develop the skills needed to lead groups in discussion and faith-sharing as they discuss creative ways to relate their own stories and the catechumens’ stories to the Paschal Mystery. Victoria M. Tufano is senior editor and liturgical consultant at Liturgy Training Publications. She is a coauthor of Guide for Celebrating Christian Initiation with Adults (LTP, 2016) and Guide for Celebrating Christian Initiation with Children (LTP, 2016). 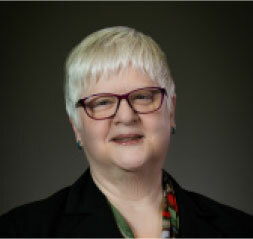 She was a team member of the North American Forum on the Catechumenate and served as a member and chair of the board of directors for that organization. Why is the National Gathering on Christian Initiation™ important? What does “Disciples Making Disciples” mean to you? D. Todd Williamson is director of the Office for Divine Worship in the Archdiocese of Chicago. 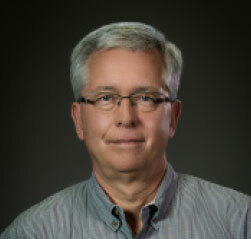 He speaks nationally on liturgy and the sacraments and is a coauthor of Guide for Celebrating Christian Initiation with Adults (LTP, 2016), Guide for Celebrating Christian Initiation with Children (LTP, 2016), and Great Is the Mystery: Encountering the Formational Power of the Liturgy (LTP, 2013). “When we gather together with a common mission and a common passion, we have the opportunity to learn, to network, to discover new ideas and ‘other ways’ of doing things. When we gather together we are supported, encouraged, and affirmed in our efforts. When we gather together we realize that we are part of something bigger than ourselves, bigger than our own community, bigger than our own parish. When we gather together we are stretched — in our understandings, in our practices, in our established practices." Why did you want to be a team member for the NGCI? 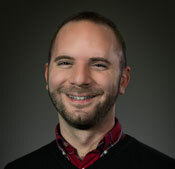 Joseph Paproki, DMin, is the national consultant for faith formation at Loyola Press in Chicago. He has more than thirty-five years of experience in pastoral ministry and is the author of numerous books on pastoral ministry and catechesis, including Great Is the Mystery: Encountering the Formational Power of Liturgy (Liturgy Training Publications, 2013). Paprocki serves as a catechist and writes about his experience in his blog, Catechist’s Journey. Why should parishes care about forming disciples in their communities? Rev. 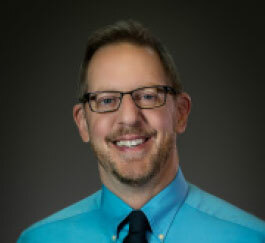 Michael E. Connors, CSC, is director of the John S. Marten Program in Homiletics and Liturgical Studies at the University of Notre Dame. He had been a member of the North American Forum on the Catechumenate and is the author of Inculturated Pastoral Planning: The U.S. Hispanic Experience (Gregorian University Press, 2001). Why are you excited about the NGCI? Michael Ruzicki is editor and liturgical training consultant for LTP and director of music for Notre Dame de Chicago Parish. 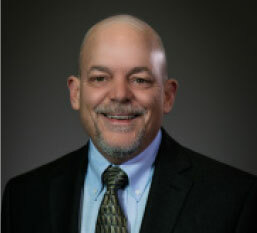 Michael has served as a team member of the North American Forum on the Catechumenate and as coordinator of adult and sacramental formation for the Archdiocese of Baltimore. He is author of Guide for Training Initiation Ministers: An Introduction to the RCIA (LTP, 2017). 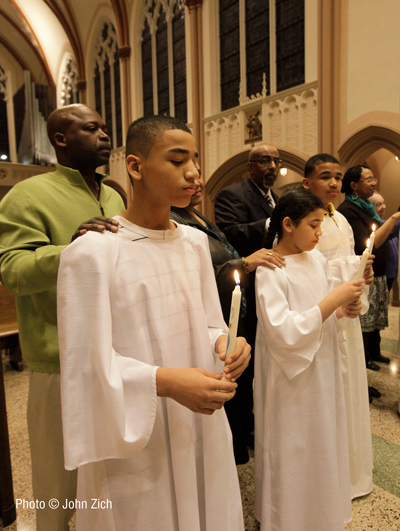 How have you seen the power of the baptismal catechumenate played out in a parish community?